Do you feel you are being called to a deeper ministry? Do you feel that you might be called to ordained ministry? If so, please consider attending our Explorer’s Day on September 9th at St. Mark’s, Erie. The program will be offered at no cost and will run from 10:00 AM to 3:15 PM (lunch will be provided). Explorer’s Day is a program that we run jointly with the Diocese of Western New York. It serves as a day of exploration into ministry and as the entry point to the ordination process. We hope that, through this program, participants will be able to better discern their call to ministry and make informed decisions about their next steps. During this day-long program, we will take a look at the different callings and roles of three of the orders in the church: lay, deacon, and priest. We will do this through theological reflections using the Book of Common Prayer, studying scriptures that show different ways we may be called to ministry, and hearing from representatives of each of the three orders. We will also explain the details of our respective ordination processes. We held our first Explorer’s Day in January of this year and had good attendance from both dioceses. Those that attended found the program very informative and useful in their journeys. 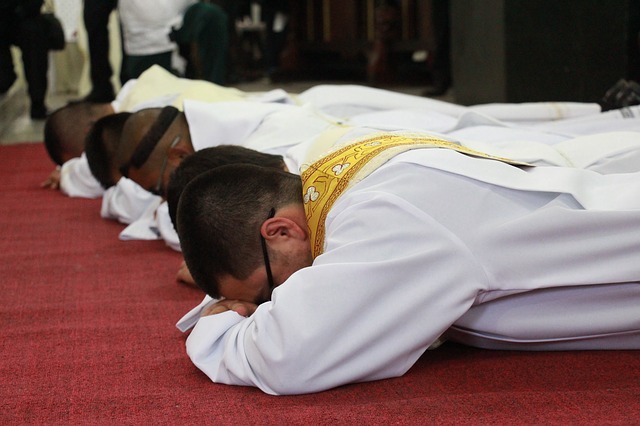 Some chose to enter the ordination process, some discerned that the ordination process wasn’t for them, and some decided that they wanted to continue their prayer and discernment. Attendance does not mean you are entering the ordination process or that you are locked in to anything. This program is intended to be what it is titled: a day of exploration for those who feel they may want to go deeper in ministry. People who believe they may have a call to ordained ministry or a deeper call to lay ministry are encouraged to attend. If you know someone who fits this description, please share this information with them and encourage them to attend. A couple of notes: We do require that the priest from the attendee’s congregation accompany him or her, as the clergy will be walking alongside them during this exploration of call. Also, though you do not have to enter the ordination process after attending this event, attendance at this event is required to enter the ordination process. To sign up for the event, please contact Valerie Hudson at vhudson@dionwpa.org or 814.456.4203. This entry was posted in DioWNY, discipleship, Events, Ministries, Seminarians, Vocation and tagged Call, DioWNY, lay ministry, ordination. Bookmark the permalink.